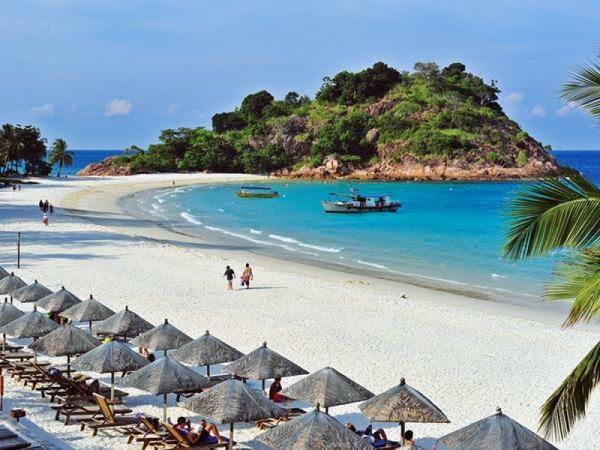 Redang Island is an island in Kuala Nerus District, Terengganu, Malaysia. It is one of the largest islands off the east coast of Peninsular Malaysia. 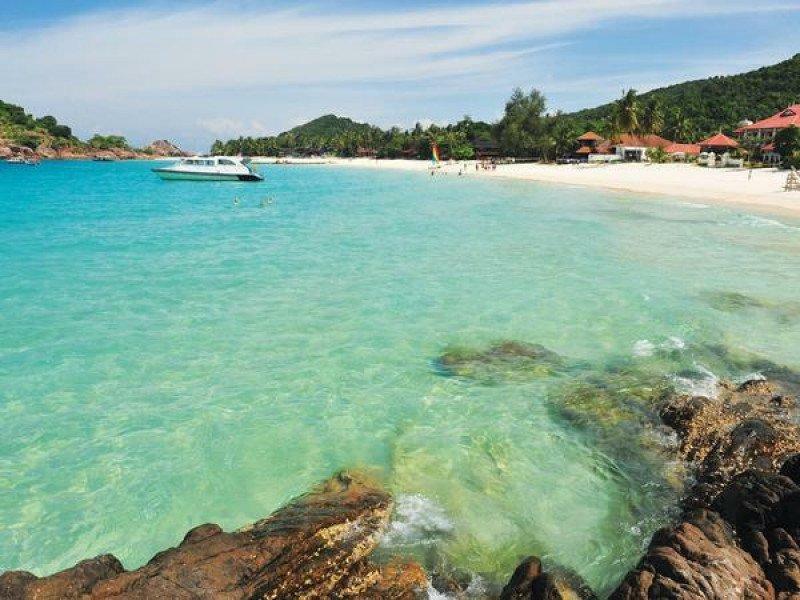 It is famous for its crystal clear waters and white sandy beaches. It is one of nine islands, which form a marine sanctuary park offering snorkeling and diving opportunities for tourists.